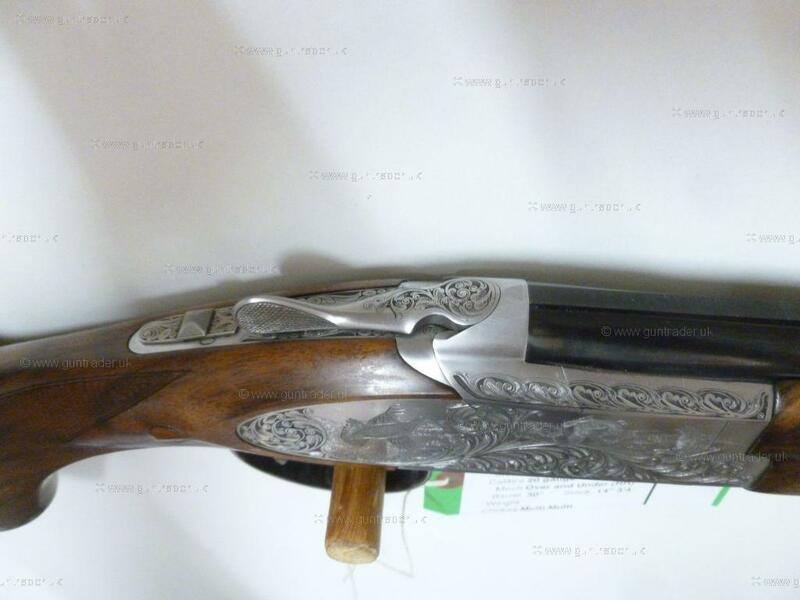 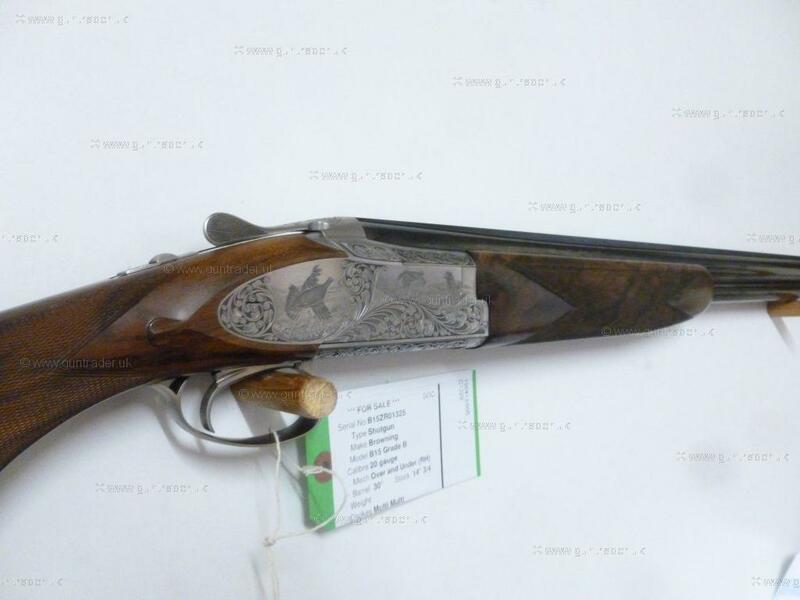 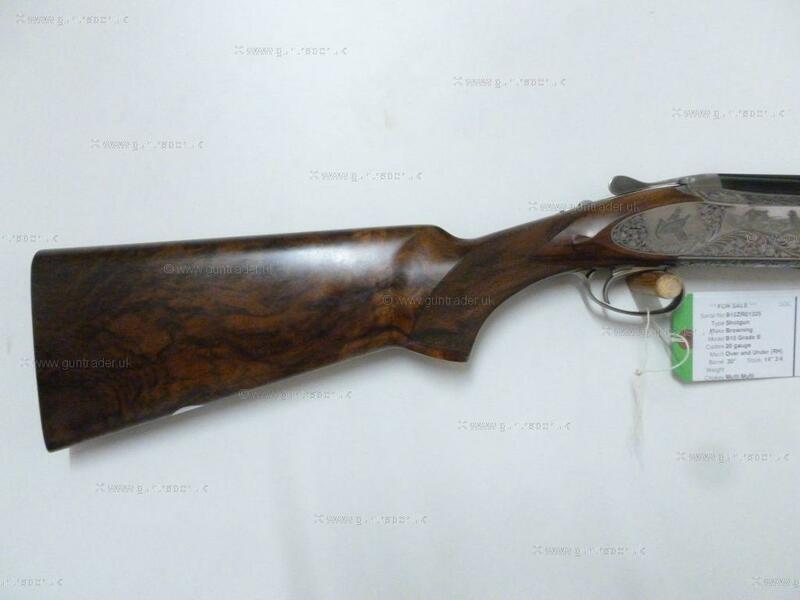 Browning B15 Grade B 20 gauge. 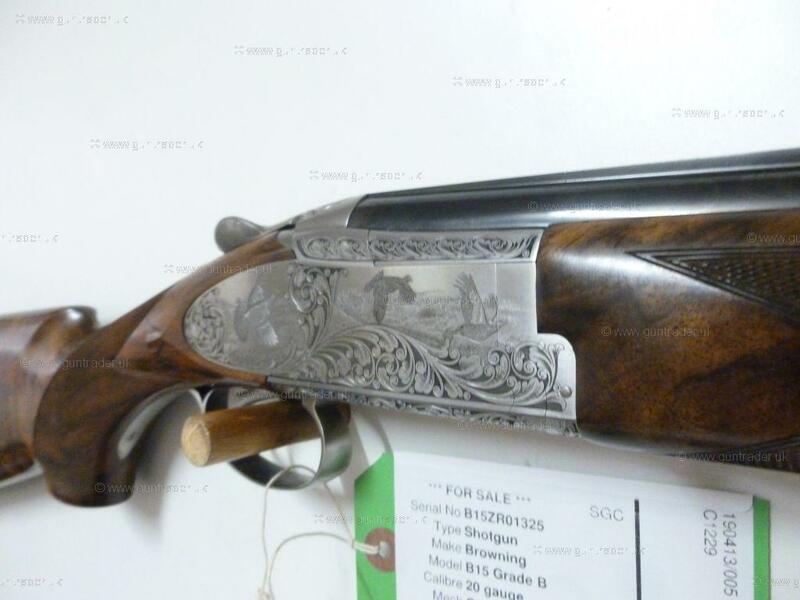 A beautifully engraved sideplate hand finished Browning. 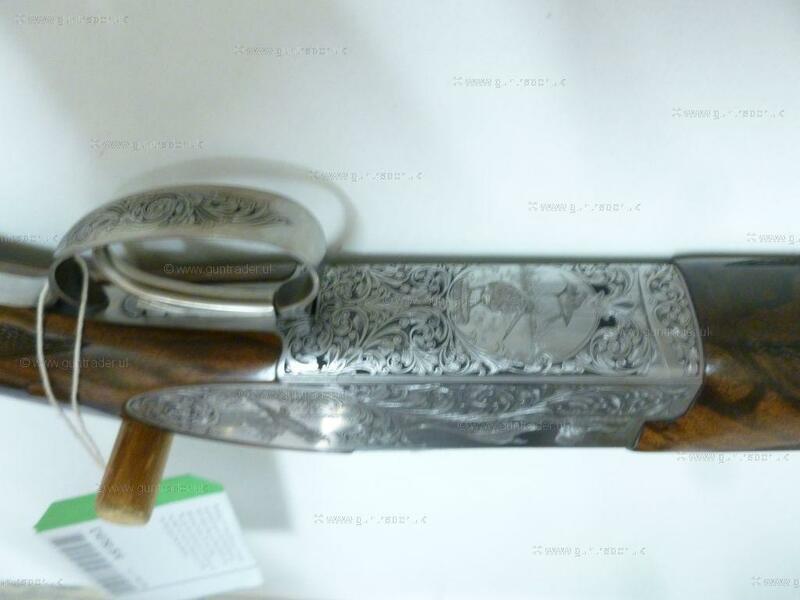 With makers Alexander Mueriel leather case, Browning Invector DS multi chokes.